Best-laid plans and all that.... I really did mean to have a whole week of posts about palate cleansers, but stuff happened. To make up for it, though, this week I intend to have a string of mini-reviews of all the various films I've seen in the last few days during this nasty heatwave. Potential subjects include two horror films (Pyaasi Chudail, Pyaasi Bhootni), Don 2, Players, Vicky Donor, Lamhe, and Khosla Ka Ghosla. Sassy Gay Friend might even make an appearance. Meanwhile, if you haven't peeked in on my Bollywood Journal column at the Wall Street Journal India Real Time blog, I am really really excited to have had the chance to interview my intellectual hero, Dr. Rachel Dwyer, aka Professor Bollywood. Behold her awesomeness here. Other recent posts include a review of a review of Ferrari Ki Sawaari, a love letter to Dibakar Banerjee, a toned-down rant about the ill effects of the standard 40something hero with a 20something heorine, and an interview with Die Danger Die Die Kill about Indian cinema's fine furry friends. 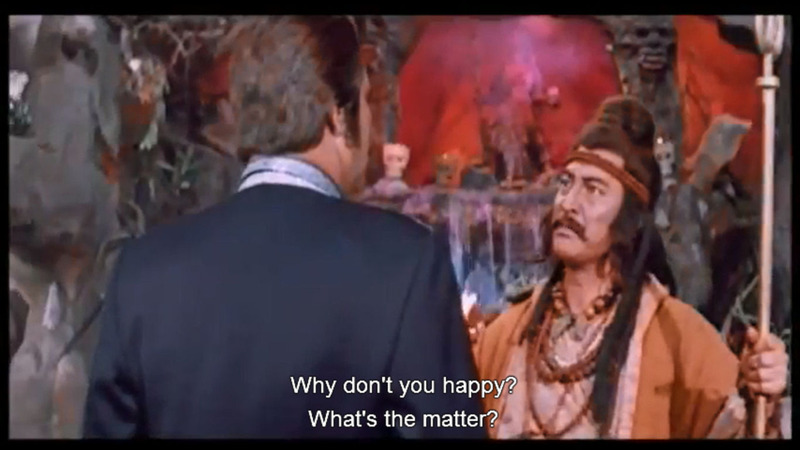 Paagal Subtitle has also had some doozies lately, thanks to reader submissions. May they happy you through monsoons and/or summer heat and/or whatever else ails you this week. 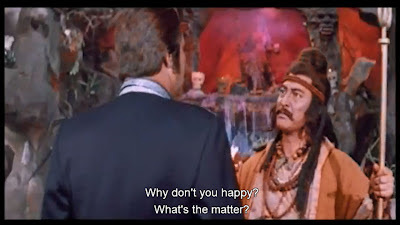 It's not Rowdy Rathore—it's Sheshnaag!